The remedies for irritable bowel syndrome are so many, though they often prove to be little effective. The only way to battle the symptoms once for all is eating the right foods. What is the right diet to choose? 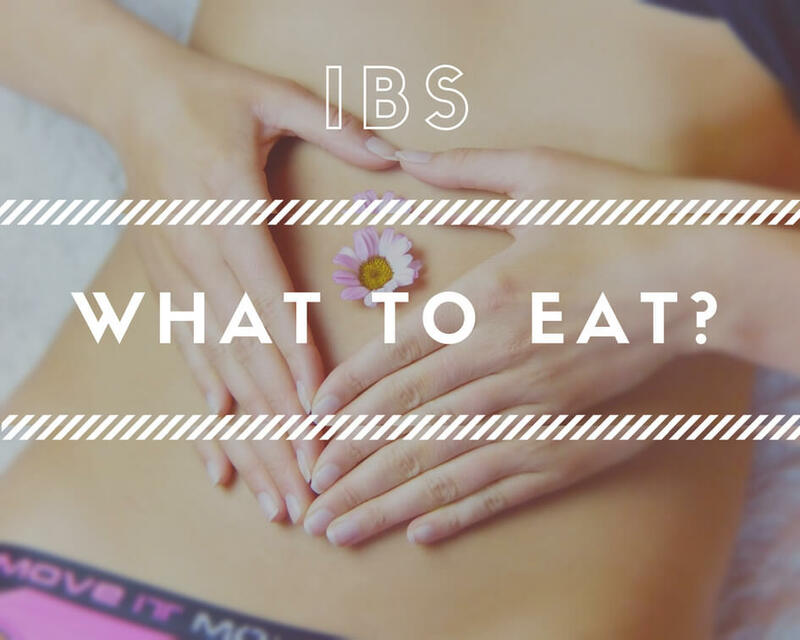 What foods are recommended and what foods you’d better avoid if you suffer from irritable bowel syndrome? What is the irritable bowel syndrome? This troublesome disorder affects 20 per cent of the population, especially women. First of all, it is important to point out the irritable bowel syndrome is not a disease, but a disorder involving the way a part of the alimentary tract works and reacts to such factors as food and stress. These symptoms show up or get worse during stressful periods, or they get triggered by eating certain foods or by other individual factors. How to choose a diet for the irritable bowel syndrome and what are the best recommended foods? The diet to follow largely depends on the main symptoms with which this disorder shows up: whether you suffer from costiveness, diarrhea or your symptoms are caused by food intolerances. This diet is fit to people whose main symptom is costiveness and is aimed at reducing abdominal pain. It is essential to drink large amounts of liquids (water and herbal teas) to help fiber work properly without getting liquids from other parts of the body. This food usually proves effective on lots of people, though some people may find bran makes their symptoms even worse. If you want to know if a food is fit to your situation (bran in this case), start taking a spoonful of bran twice or thrice a day with meals, step by step increasing or decreasing the doses according to the effects it triggers on you. This kind of diet is fit to people whose main symptom is diarrhea. This diet rules out all those foods that may cause an intolerance and has to be followed for at least two weeks. During this period of time it is recommended to take note of the foods you eat and of the possible symptoms you have. beverages: herbal teas (chamomile and rosehip), fresh fruit juices (apples, pears, pine apples, grapes), tomato juice, natural water. In addition to these foods it is advisable to exclude other foods you know give you disorders. Our intestine needs healthy food to eat leisurely. 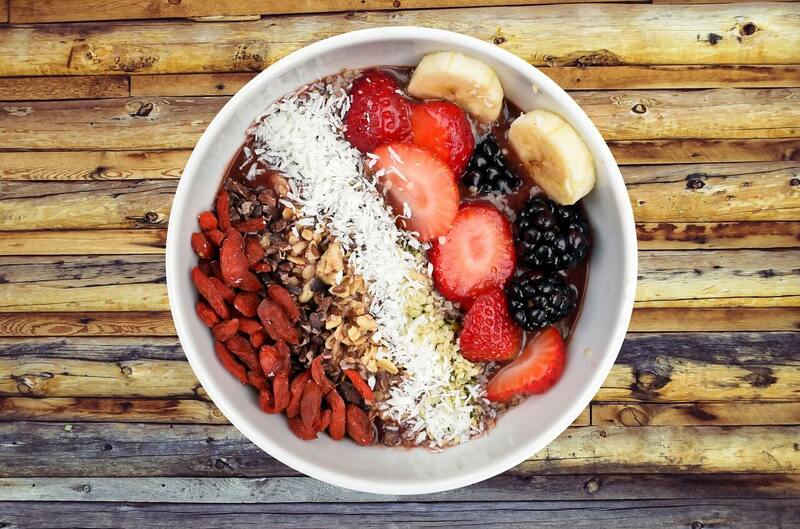 Choosing the right diet to follow is very important, though it is not enough. Besides avoinding certain foods and eating the right ones, it is essential to learn how to manage stress in order to effectively battle irritable bowel syndrome symptoms. Love this! Thank you for sharing and breaking down each symptom and what foods to eat! Recently, my doctor suggested I might have irritable bowel syndrome. Since then, I started eliminating certain foods from my regular diet and I feel surprisingly better. I won’t lie, this isn’t easy to do because I already have lactose intolerance apart from an irritable bowel, but what can you do. Eating enough servings of produce and avoiding junk seems to do the trick. This is a very useful list, thanks! I’ll be tweeting this post.